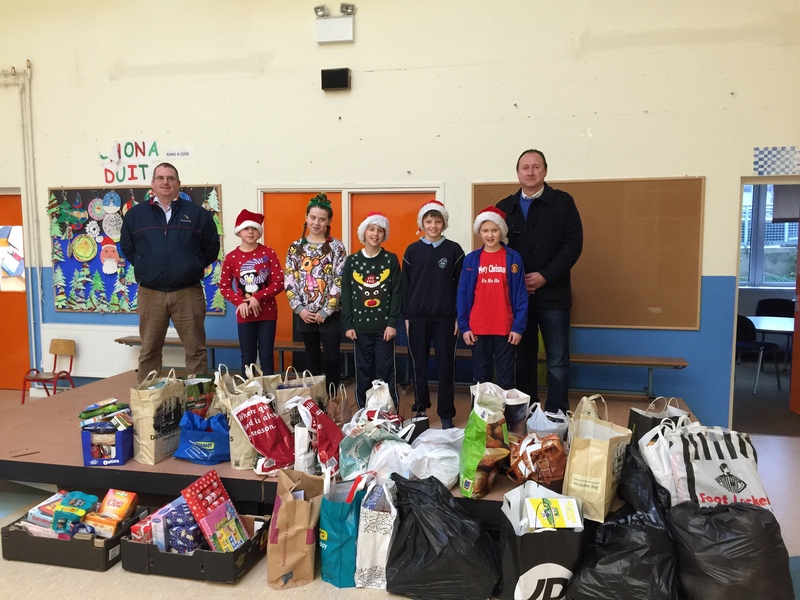 Thank you to our Parents’ Association for organising the SVP food and toy collection. Ger Keohane visited this morning on behalf of SVP and is pictured below with our Student Council and Micheal Hegarty of the Parents’ Association. The food and toys collected will go to families in the Glanmire area and your support is greatly appreciated.